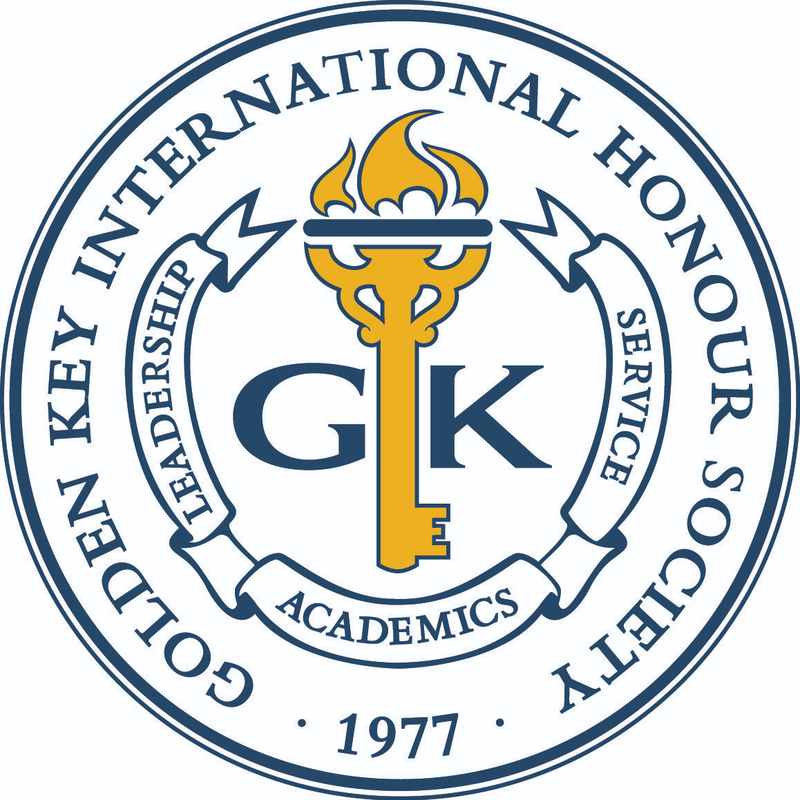 2010 Golden Key International Summit Registration is Now Open! Network with other members, advisors and Society leadership worldwide. Make new Golden Key friends or catch up with old ones. Participate in rewarding activities like the Summit service project. Attend educational workshops focusing on leadership, personal and professional development. Get inspired, excited and energized about Golden Key! 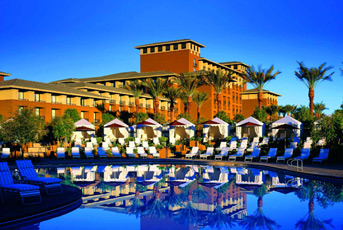 The Summit will be held at The Westin Kierland Resort & Spa, a AAA Four Diamond Resort located in the heart of “new” Scottsdale and set against the dramatic Arizona skies and picturesque mountain ranges. Hotel reservations are separate from Summit registration. Special rates are available for Golden Key delegates until 18 June 2010. Book online today! Get yourself ready for your trip to the Summit; we will see you at the TOP!